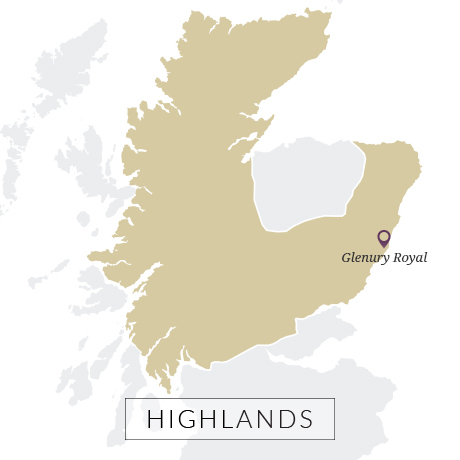 Drams from Glenury Royal are rare, but can be found, while bottlings from the now demolished distillery come under the Garron and Downie brands. Elegant, slightly oily and fragrant, think Oolong tea with a little smoke, Glenury Royal is a lesser spotted malt, though occasionally bottles do appear from independent bottlers. 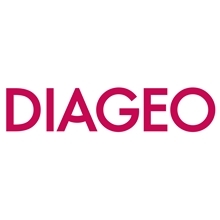 Two releases under the Diageo Rare Malts range showed tropical fruit characters. Even rarer are the distillery’s own bottlings which came out under the names Garron and Downie. The ‘Royal’ suffix was added in its earliest incarnation, thanks to then owner Captain William Barclay being a personal friend of King William IV [see Royal Brackla]. There was, apparently, a distillery on the Ury estate in the early 1820s which had been established by the Duke of Gordon in an attempt to stamp out illicit distillation on his lands. Whether the fire which destroyed this structure was a deliberate act of arson by moonshiners or an accident is unknown. The Duke got his way in the end as one of the main forces behind the reforming 1823 Excise Act which ushered in the birth of the modern Scotch whisky industry. It was possibly only two years later (sources disagree) that Captain Robert Barclay, then the Laird of Ury, built his own distillery. Barclay was a famous figure: friend of royalty, gambler, improving agriculturalist he was also a noted long-distance walker who, among many other feats, once walked 1,000 miles in 1,000 hours for 1,000 guineas. Not much whisky was made under its new owner. The distillery closed during World War Two and in 1953, NDA’s Scottish venture came to an end, just before the American market went into overdrive. Glenury Royal was then picked up by DCL. In the mid 1960s, it was expanded and doubled in capacity, but was another which fell victim in whisky’s era horribilis of the early 1980s. 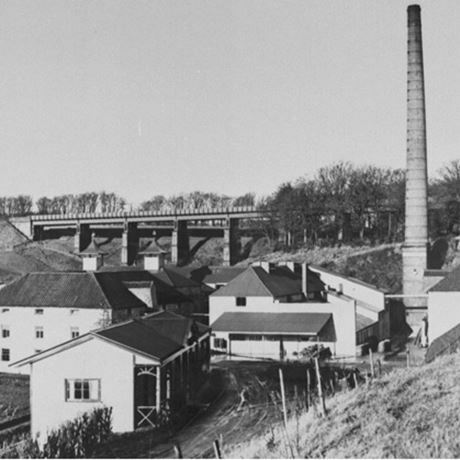 The land was sold for housing and the distillery buildings demolished.